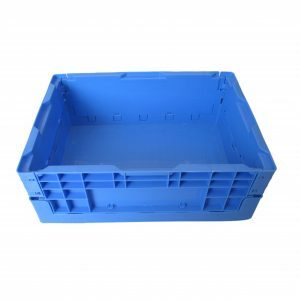 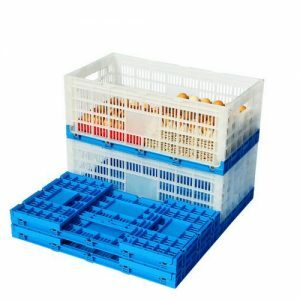 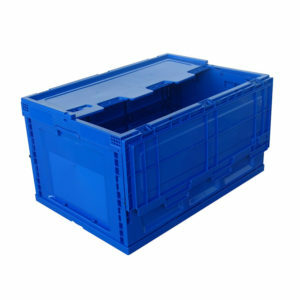 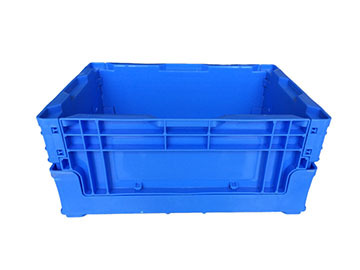 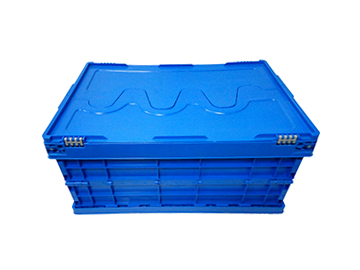 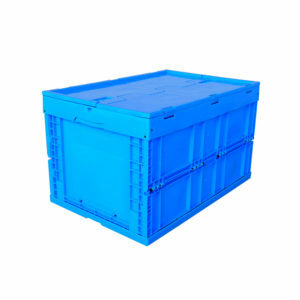 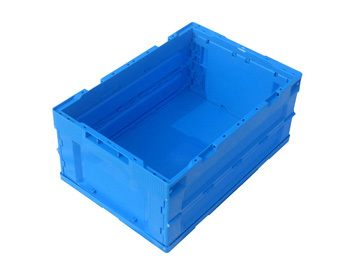 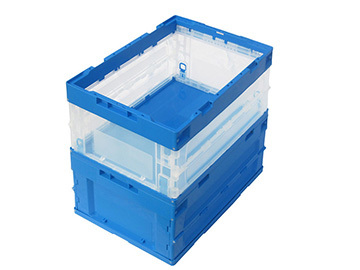 Multi-purpose plastic folding crate,Made of plastic, these crates are collapsible, which allows easy storage. 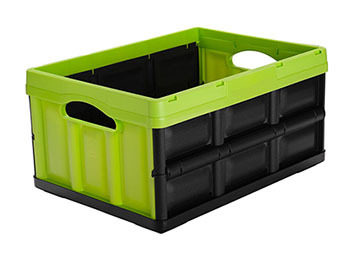 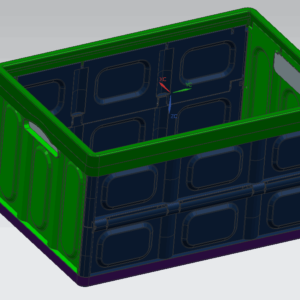 Also, the folding crate is stackable, which gives you the freedom to make the best of available space. 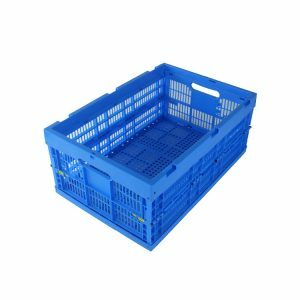 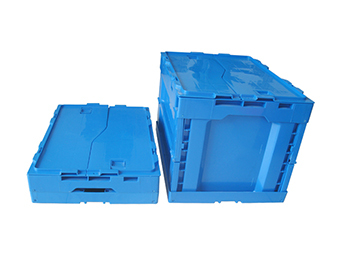 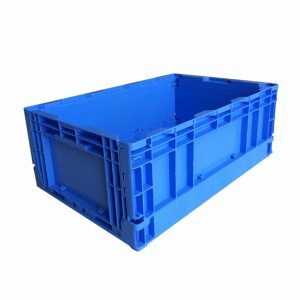 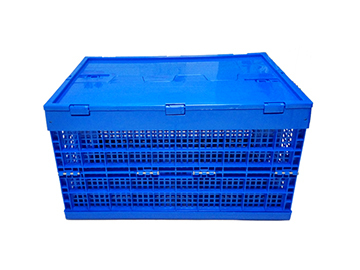 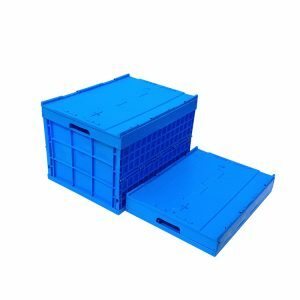 These crates can nest when not in use.Wholesale Various High Quality Heavy Duty Plastic Folding Crate from plastic-crate.com.